The pastor at Christ Church Episcopal Parish in Lake Oswego, Jeremy Lucas, bought 150 raffle tickets for a local softball fundraiser. Rev. Lucas had his sights on winning the rifle in order to destroy the rifle and get it off the streets. KGW_8 has more below. 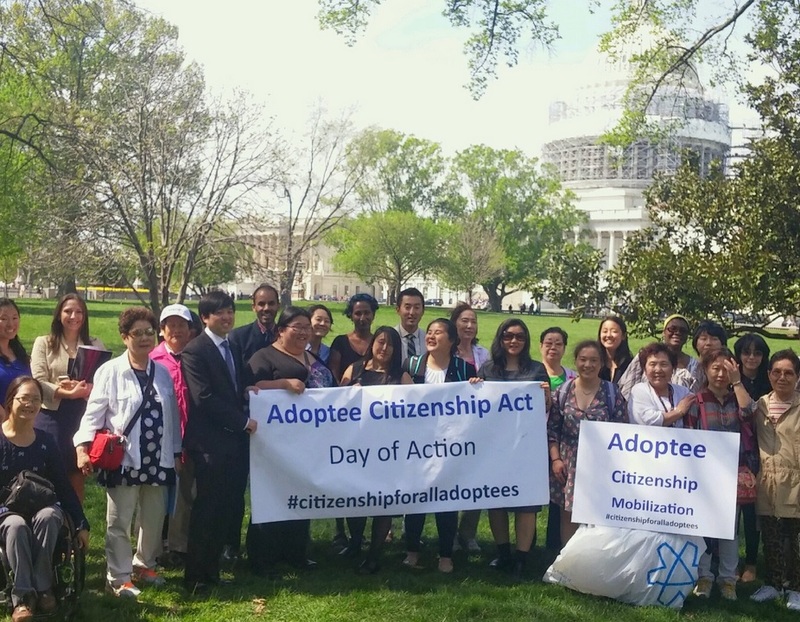 Over a decade ago, the Adoption Bill of 2000 granted automatic citizenship to all international adoptees, but inadvertently omitted adoptees who were over the age of 18 at the time of the bill’s enactment. This oversight left thousands of adoptees, adopted by U.S. citizen parents, vulnerable to deportation, and prohibited them from many rights granted to U.S. citizens. “But they are really Americans to the core,” Emily says. “They should be treated as first-class Americans, not second-class citizens.” If passed, the Adoptee Citizenship Act will provide automatic retroactive citizenship to internationally adopted individuals who were never naturalized when they were adopted or were not granted automatic citizenship in the 2000 bill. “It’s been over a decade, and we need to get this bill passed,” Emily says. In 1991, my friend Steve Keels and I traveled to the Soviet Union, where we had the opportunity to observe believers enjoying the new freedoms to exercise their faith. Lenin’s pictures on statues were everywhere, yet on “Lenin’s Day,” his birthday, we had the privilege of going into the public schools and sharing the gospel ten times in ten different schoolrooms, as well as passing out Bibles. We were told this had never happened in that Ukrainian city. Soviet children listened intently as we told them about the one who died for their sins and is coming to set up a kingdom that will not leave them where Lenin left them—empty, hungry, and without hope. After 20 years of providing online Bible courses to more than 43,000 Christian leaders throughout Latin America, the Luis Palau Bible Institute is planning an historic gathering in Cuba this November. The program, which will focus on live training for hundreds of local pastors, will be a first for the region. It is being accomplished in partnership with the International Bible Society (known as Biblica), Logos Christian University, the Luis Palau Association, and local leaders. The Spanish-language news outlet Noti-Prensa recently held an exclusive interview with Pastor Arcadis Solano, Cuba Coordinator for Luis Palau Bible Institute who is in charge of organizing the on-site classes in Santiago, Cuba; and Dr. Carlos Barbieri, director of the Luis Palau Bible Institute since its inception in 1995. 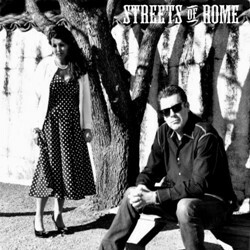 Catholic singer-songwriter recording artists Streets Of Rome announced the release of their 25th original song on iTunes. With its newest Internet single, “Back To The Same Old Thing,” Streets Of Rome continues to redefine the Catholic music genre, creating faith-based songs rooted in real life stories of hope, love, freedom, healing, and redemption. Formed in 2013 in Sonoma County – in Northern California’s wine country – the band features personal lyrics, a variety of musical compositions and production, and performances by special guests featuring some of the most talented musicians from around the San Francisco Bay Area. The Centers for Disease Control and Prevention recently found that suicide rates in the U.S. spiked between 1994 and 2014. While women are less likely to kill themselves than men, their rate of suicide jumped by 80 percent over this period. But not all women are at risk. A study released this week by JAMA Psychiatry, an American Medical Association journal, reported that “Frequent religious service attendance was associated with substantially lower suicide risk among U.S. women compared with women who never attended religious services.” To be exact, the researchers studied approximately 90,000 nurses, mostly women, and found that Catholic and Protestant women had a suicide rate that was half that for women as a whole.